Repetitive strain injury (RSI) is an umbrella term that’s often used to describe a number of different injuries that affect the muscles, nerves, and tendons, primarily in the arms, that are often thought to be caused by repetitive movement and overuse. 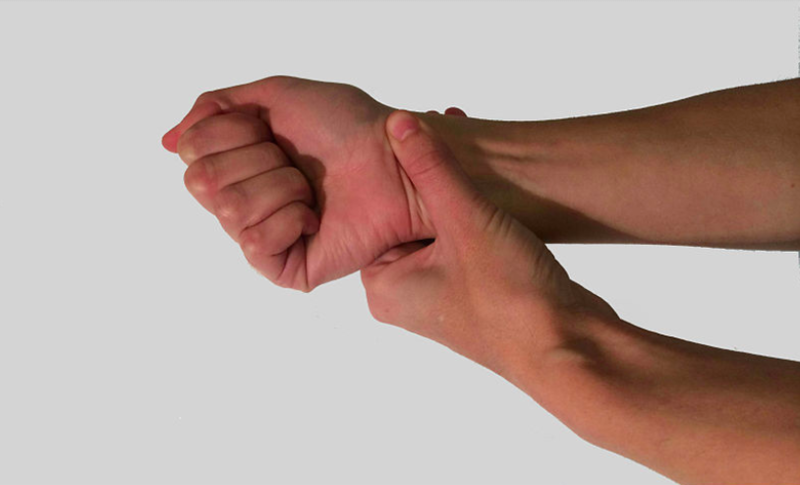 In this blog post, we’ll look at common causes, risk factors, symptoms, and treatment for RSI. Maintaining the same body position or posture for long periods of time. Stressing the same muscles via the same or similar activities for prolonged or repetitive periods of time. Previous injuries to the upper extremity that may have caused compensatory movement patterns. Job duties involving maintaining abnormal postures or maintained static positioning for periods of time. While most commonly RSI is associated with desk-workers, any occupation or hobby that involves repetitive movements can increase your risk of getting a repetitive stress injury. This includes those working frequently with computers, musicians, cooks, construction workers, drivers, gamers, and a lot more. In today’s society, due to the widespread usage of tools and increase in sedentary positioning, almost all fields are subject to unique forms of RSI-type conditions. What is the treatment for RSI? Prevention is the best possible means of “treating” RSI. It’s important to utilize proper ergonomic guidelines in order to ensure that your job or hobby is being done in as safe and effective a position as possible. For those on a computer, this means modifying your workspace to be sure that your desk, chair, and screen are all aligned properly; keeping your wrists as “neutral” as possible; keeping your grip on the mouse light; and avoiding typing excessively. Each job or hobby requires its own ergonomic set-up, so be sure to seek out assistance if any concerns arises in regards to this potential injury. For those of you who are already dealing with issues relating to RSI, physical therapy is one of the most effective methods to treat and manage these conditions, in order to help you return to the activities you need or want to be able to perform in a pain-free fashion.